Yungen performed as The Joker during a Halloween concert. 5. 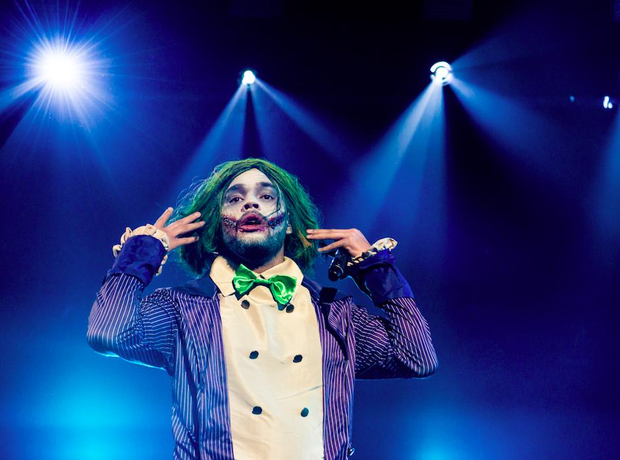 Yungen performed as The Joker during a Halloween concert.